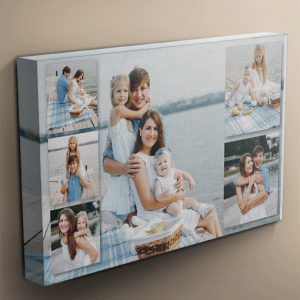 We use the latest production techniques to produce a firm and stable box construction to make your canvas print. 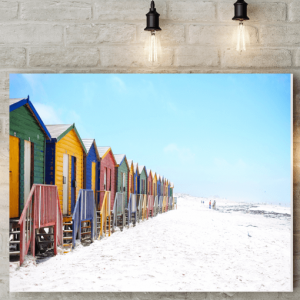 This ensures your canvas is perfectly tight & prevents any sagging like you often get with traditional wooden framed canvases. 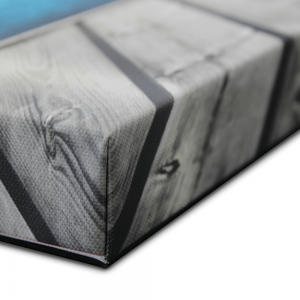 All the canvas corners are also neatly formed. 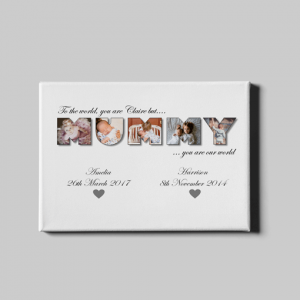 We use professional printing equipment & high quality polyester canvas to make sure we can achieve the best possible results from your images. 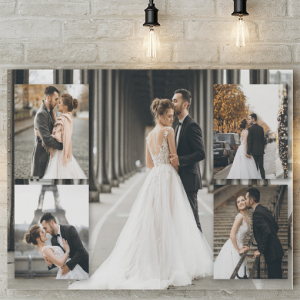 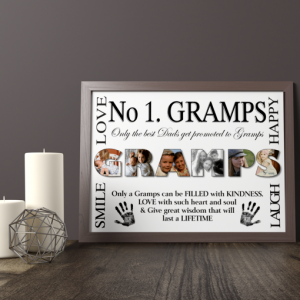 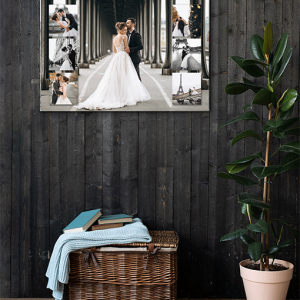 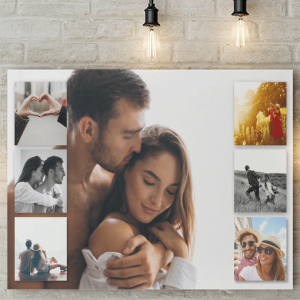 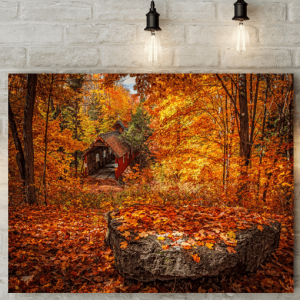 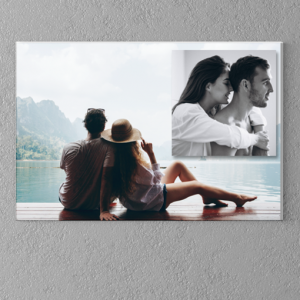 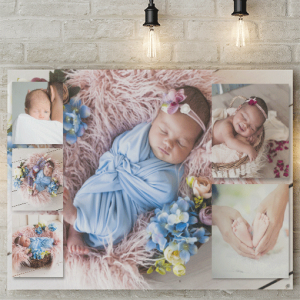 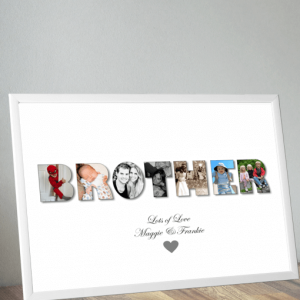 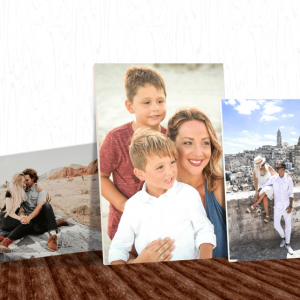 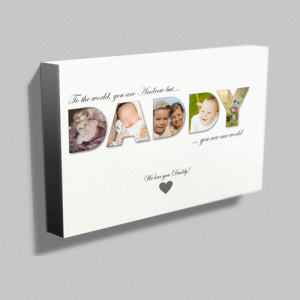 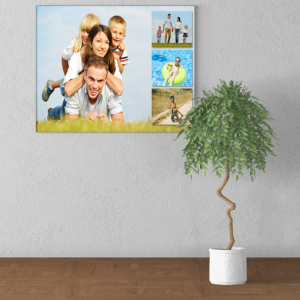 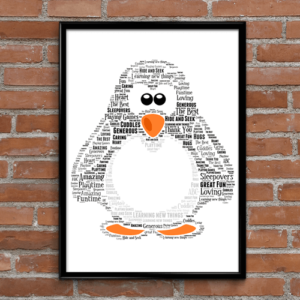 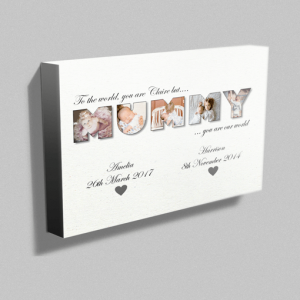 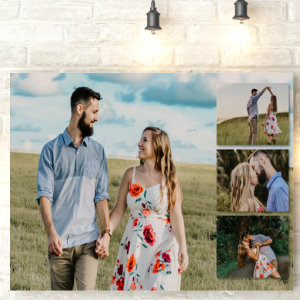 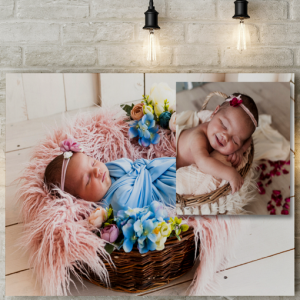 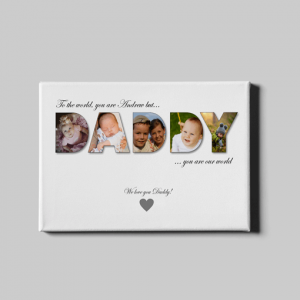 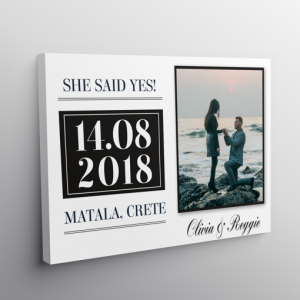 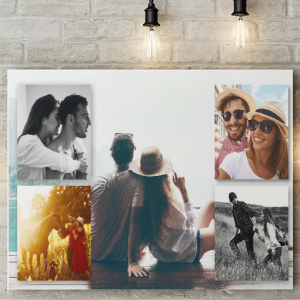 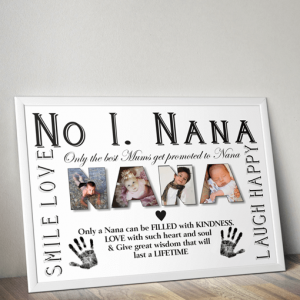 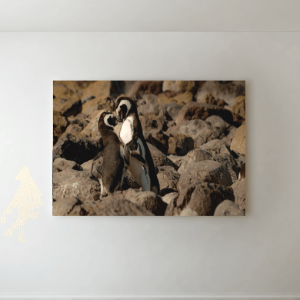 All our canvases are very light & extremely durable, they come with a firm solid backing board which includes mounting holes, so when you receive your canvas you can be easily hang it straight on the wall by simply using a nail or a picture hook.